Miranda Bailey (MB): Cherry Picks came about because of the lack of representation that was happening across the critical landscape in media itself, whether it was film or television, music or video games or any of the above. And now that we’re doing these aggregated sites and scoring systems that consumers are using [and] not having an equal opportunity playing field, it was really skewing the score...skewing the scores as to whether something was worth consumers’ money or not. 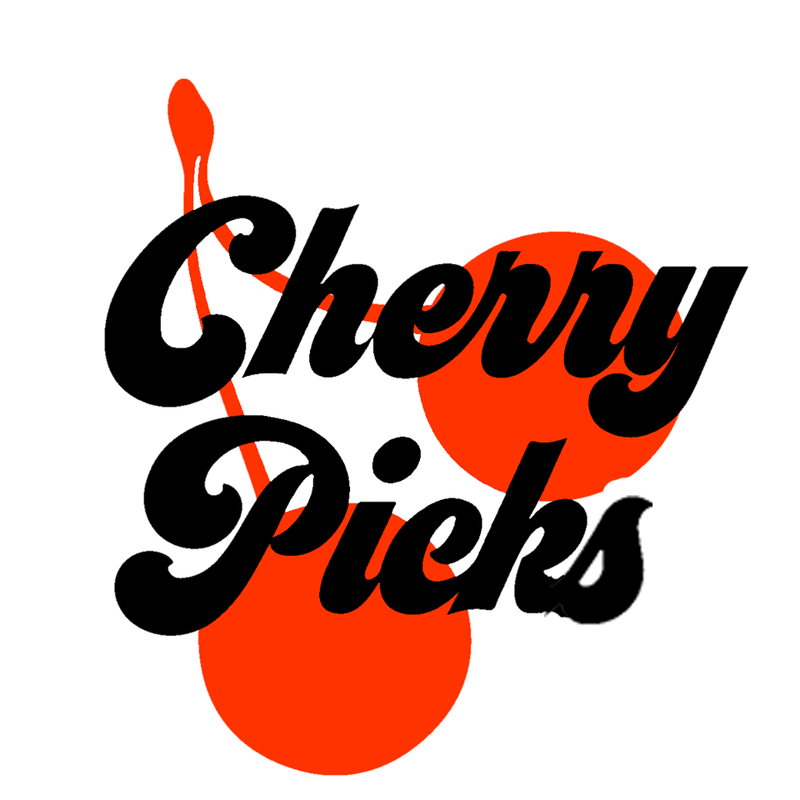 We started Cherry Picks to specifically cherry pick out the female critical voice across media to shine a light on it to support it...and also just for women to know what other women think about something...whether or not they should spend their money on it. I think a lot of what is out there right now is from a very specific point of view that doesn’t represent all of the consumers...Men worry that [CPR] is perhaps skewed in some sexist way, but it’s really not. It’s about support, not segregation. It’s really no different than any other website that would be for females. PP: Take me to the moment in time when this idea was conceived. 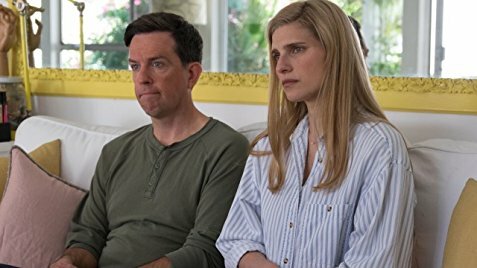 I also produced and distributed a movie that was Lake Bell’s second film called I Do Until I Don’t. It’s a really cute movie. I mean, it’s no Moonlight, but it’s a really cute, fun film for women over 30. MB: There aren’t many female critics over 30. It’s mostly men and the reviews that I read...were so critical of her almost as a person... It was this weird ‘mansplaining’ personal attack, that she should have done x, y and z...It’s OK to not like the movie, but to sabotage the career or to attempt to sabotage the career of a female filmmaker is pretty nasty. 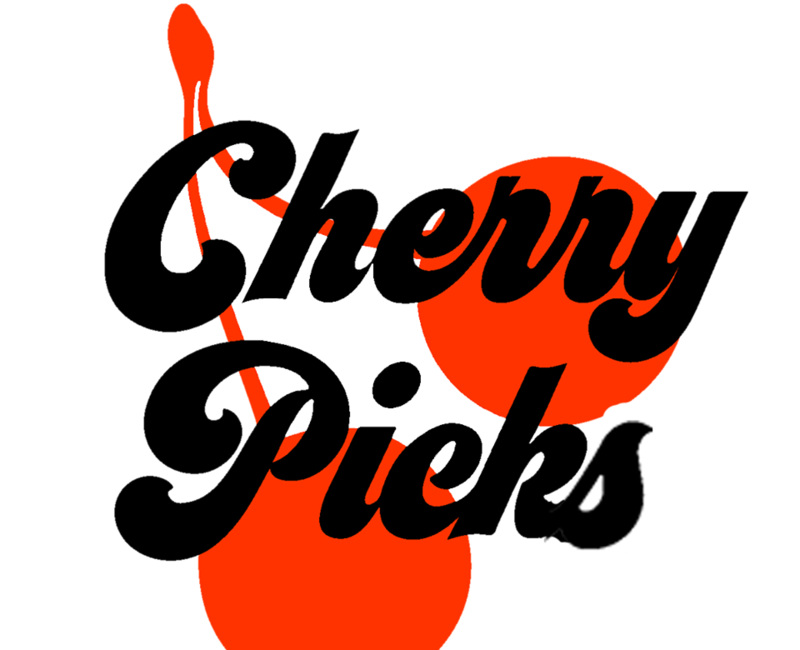 PP: What will be the criteria for a critic to be a part of Cherry Picks Reviews? RO: I think this is a really important part of how we want to differentiate ourselves. We feel that the internet has really opened up the opportunity for critical voices...it just happens that people coming from the outside are going to be using alternate outlets. They’re not going to always be accepted in the established outlets. There are obviously more women in the world looking at films critically, and have articulate, smart things to say about the media. 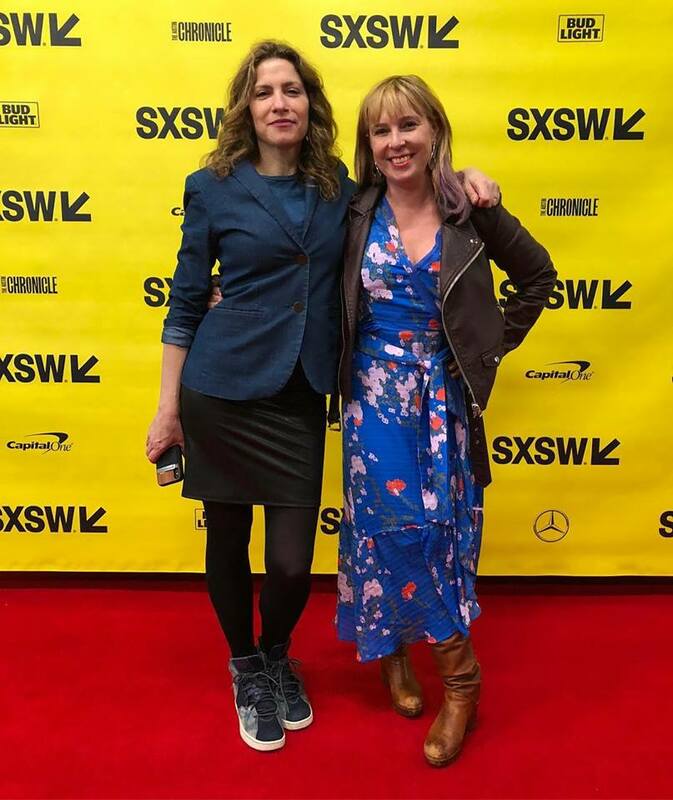 What we want to do is continue to look at criticism as an art form and to show respect to people who are professional critics, but we also want to create a continuum of voices so that people can hear from more women...we’ll be showing more than just a narrow clip of voices at sites like Rotten Tomatoes. MB: And a priority for us is to make sure that minorities within women which include women over 50 (chuckle)...We definitely want to make sure that those women are covered [and] any race... We want to make sure as long as they’re good writers, because they still have to be good writers, that they are represented. The kind of Rotten Tomatoes aspect of it is we will be aggregating female criticism that is already published in other places. Anywhere from the New York Times to ‘Black Girl Nerds,’ we’re going to grab it if it’s worthy...We’re also going to have our own original content which will come from female writers... that pitch us an idea...we will pay them to write the article and everyone will be paid equally...I mean not a lot, we’re still a startup (laughs), but everyone will be paid equally... and women should get paid for writing! PP: Will CPR help in opening the doors for female-driven films, filling the mainstream theaters? RO: If the media doesn’t get made by the women, then the women who are watching it don’t get to see themselves, or see characters that they relate to or stories that they relate to. I mean it really affects the entire culture. PP: What have been your biggest hurdles so far? RO: We’re trying to change the status quo...and a lot of the men who have been responsible for creating the critical voice...perhaps feel threatened by it. MB: We’re definitely not taking away something from males...I’ve had some interviews about this say, ‘Do you think this is really needed? Don’t you think it would be better to have a critical website for everyone?’ And I’m like, yeah, absolutely! And that’s called Rotten Tomatoes...We’re just trying to help the female voice right now. We’re not interested in taking away any voice from the males because they are here, too...I care about their opinions as well, but women need a little lift. We want to equalize the opportunity for women to be heard in these media places because media represents all of us. PP: Tell me about Cherry Checks. PP: Until you launch your site, what information will you be publishing? RO: We have a newsletter that we are publishing until we launch our site...we showcase different critics and interview them so that people can get to know them which is how we really feel like people will start to understand the voices that they relate to...We really want Cherry Picks to be personal...as a user...to find the reviewers that you most identify with. MB: It’s fun! In the newsletter, we have pie charts...focusing on film festivals, to also call into them a responsibility that’s needed for them as well. We did SXSW and Cherry Checked that one. MB: We’ll do ‘em all! All of the film festivals need to know that we’re listening.